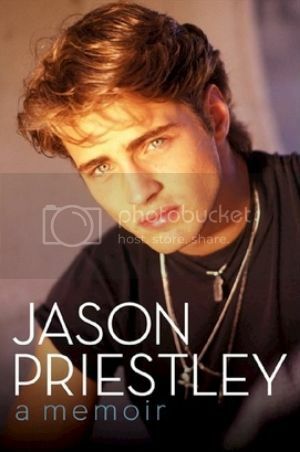 Jason Priestley, who is most known for his role as 'Brandon Walsh' on the hit 90's show '90210' has revealed some interesting deets in his new memoir. Now I have to say, while I haven't read the book, I did know that he had a little something something back in the day with his '90210' co-star Shannen Doherty, who played his twin sister on the show. That had to be a bit awkward. 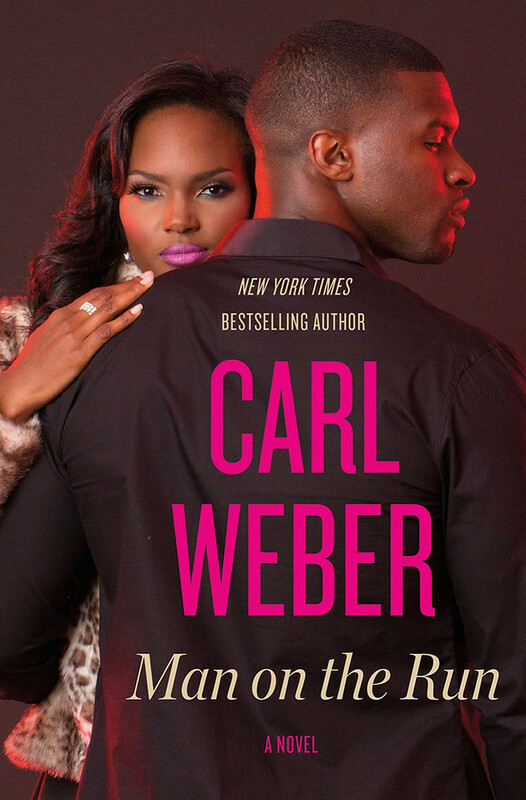 LOL - Anywho, Jason also reveals in the first chapter of the book, that his first love was Holly Robinson Peete. 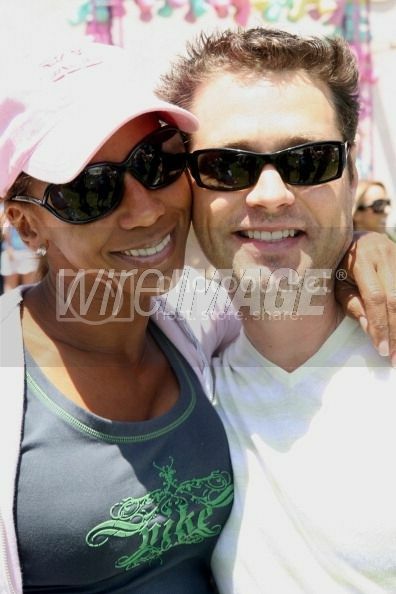 Jason Priestley recently spoke about Holly when questioned on 'Access Hollywood' --- Watch the video below. Jason Priestley's new book 'Jason Priestley: A Memoir' is now available. I'm about to download it now and read it sometime over the summer....because it certainly sounds like a book with some hella good tea.